A popular adage has it that cleanliness is next to godliness. Leaving in a healthy and clean environment should be the goal of every person. When floods come unexpectedly, they usually leave a mess behind with homes even carried away. Some of the effects of this disaster may not be seen immediately but come to the fore a bit later. 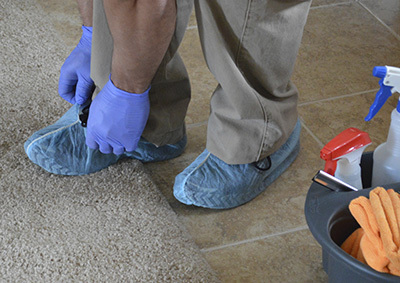 Many people, from industry professionals to ordinary homeowners, say that hot water extraction is the most effective method of carpet cleaning. There must be some truth in this ideology because many if not all of the service providers in the industry have adopted the phrase “steam cleaning” into their arsenal of services which typically describes the process of hot water extraction. Many have said without a doubt that this is the best method on the market, hands down. 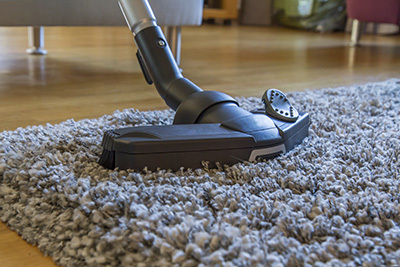 Ultimately, the budget determines what type of cleaning you will be doing, but it is best to make an investment that will give you the satisfaction of a clean carpet in return. 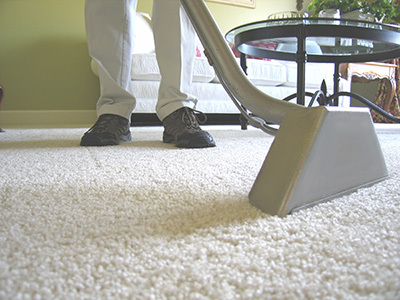 Hot water extraction (aka steam cleaning) is used to thoroughly clean carpets as well as upholstery. The popularity is so great that most if not all major carpet manufacturers recommend using this method in order to stay in adherence with the provided warrant. Surprisingly enough, steam cleaning involves little to no steam whatsoever in the cleaning material. 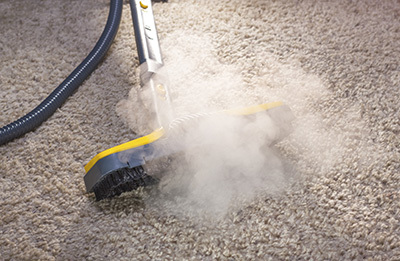 Instead, cleaning agents mixed with hot water are thrust deeply into the carpet pile at a very forceful pressure. This breaks ups the dirt, grime, and soils. Within the same instance, the powerful sucking vacuum extracts the hot water along with all of the dirt and stains in the carpet. When it comes to an effective hot water extraction cleaning job, all of the credit goes to a good and reliable steam cleaner. When considering a cleaner of your liking, be aware that there are many systems available for you to choose from. Most homeowners use portable units for the household. These can be easily rented in most local hardware and grocery stores. Such units are capable of doing a fairly decent job, however, there are also the professionals and their powerful truck mounted units with vacuum.